The following information about the Borough of Southwark Outdoor Events Policy Review is available on the council’s website and replicate here to reach out more people to complete the consultation online. Please contact Southwark Council or Southwark Presents if you have further questions. 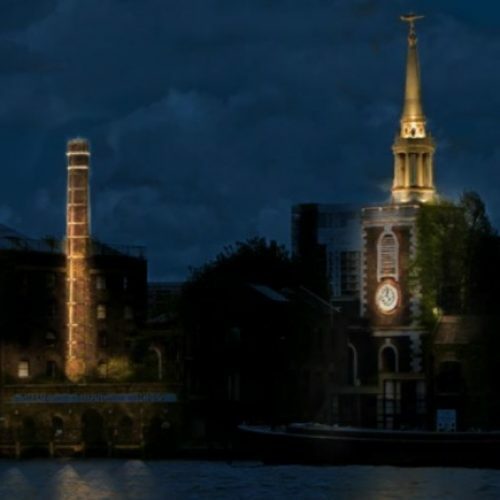 Outdoor events form an important part of Southwark Council’s cultural strategy. The strategy outlines our commitment to support the long term ambition of Southwark being the first choice for people to live, work, study and visit. In delivering the strategy, we manage over 160 outdoor events each year in our parks, squares, walkways and streets. Please spare a few minutes to give us your views by the closing date, 26 April 2019. ESOL course for adults that do not speak English as a first language. 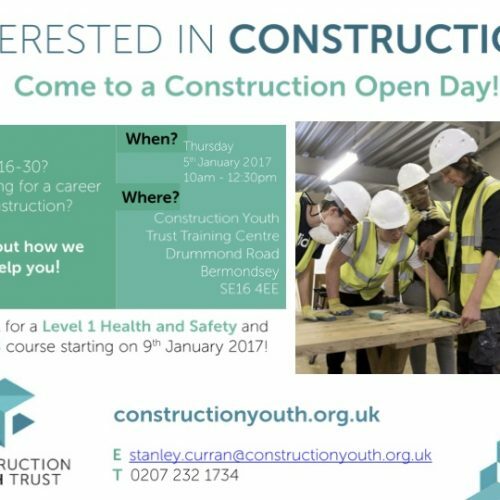 Construction Youth Trust – CSCS Training Level 1 Health and Safety Courses for young people aged 16 to 30 years old.